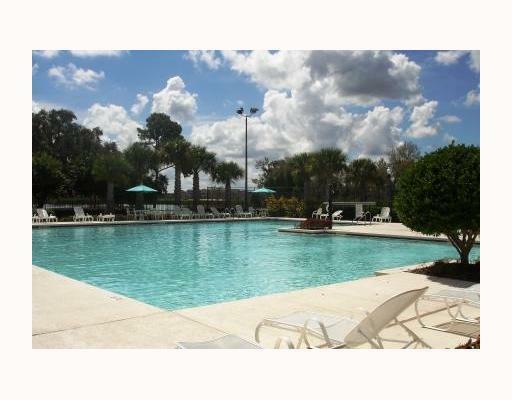 Summerport is a beautiful community located off SR 535 in Windermere, Florida. The community amenities include a clubhouse, community pool, fitness center, tennis courts, basketball courts and sand volleyball. There is also Lake Access to Lake Speer and a Fishing Pier. Single Family Homes in Summerport range from the upper 200's to the mid 500's. Townhouses range from the high 100's to the mid 300's. Summerport's location provides easy access to Hwy 429. You can also be in downtown Orlando in just 20 minutes. Buying or Selling a Home in Summerport?